This is the most prevalent structure across most states. This structure requires insurance agencies to advance insurance to state residents based on their total insurance volume in the state. In assigned risk plans, an insurance company insures 10% of high-risk drivers if it underwrites 10% of a state’s auto insurance. The company will, however, charge high premiums to reduce the loss linked with high-risk drivers. However, insurers in this category still incur losses in the form of underwriting charges. This is because even after charging high premiums, the premiums are not enough to cover for all costs. This makes the insurance companies pass this cost to safer drivers by charging them a slightly higher amount than they should charge them. This structure works similarly as the assigned risk plan. The premiums a high-risk driver will pay, however, go into a common collection in which each insurer pays a certain loss and expense percentage. The claims by high-risk drivers are paid from this common pool. A joint underwriting association structure minimizes the insurers’ underwriting losses. Some shared insurance markets have distinct specialty insurance agencies for their high-risk drivers. The insurers in this case often charge high premiums and offer the minimum coverage required by the state. The precise premium a specialty insurance company charges you primarily depends on your driving record for the three years before taking the insurance. This model is applicable in some states and works by establishing a reinsurance pool, which receives contributions from various insurance companies operating in the particular state. This facility further requires all insurance companies that operate in the state to accept drivers from all walks of life, regardless of their driving record. Nevertheless, the insurance company will be the one to decide whether they will include the drivers in the reinsurance pool or they will handle the drivers as any other customers. Note that whether or not the driver is placed in the reinsurance pool, the company that has issued the insurance policy must continue to service the policy. Unfortunately, due to high premiums, most high-risk drivers opt to operate without insurance, thus becoming a possible financial disaster to victims of the accidents that they cause. 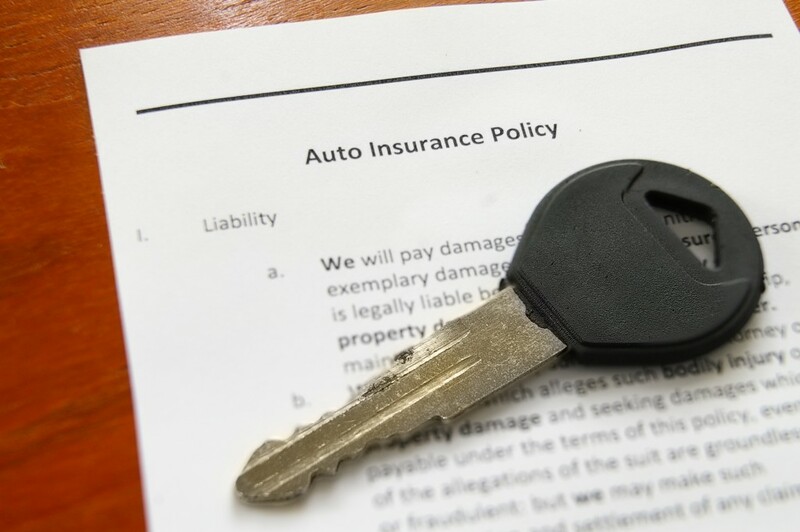 However, from the structures mentioned above, you can be sure to get good auto insurance regardless of your record. Your designation as a high-risk driver should hence not hinder you from getting auto insurance. This will guarantee you and other road users compensation in case of an incident on the road.